Colors: Black, Oxford*, Navy, Royal and Red. 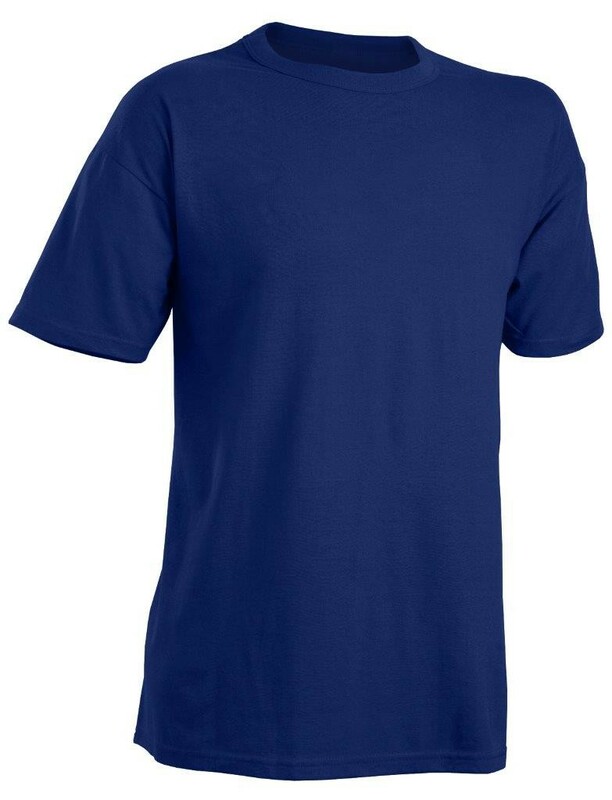 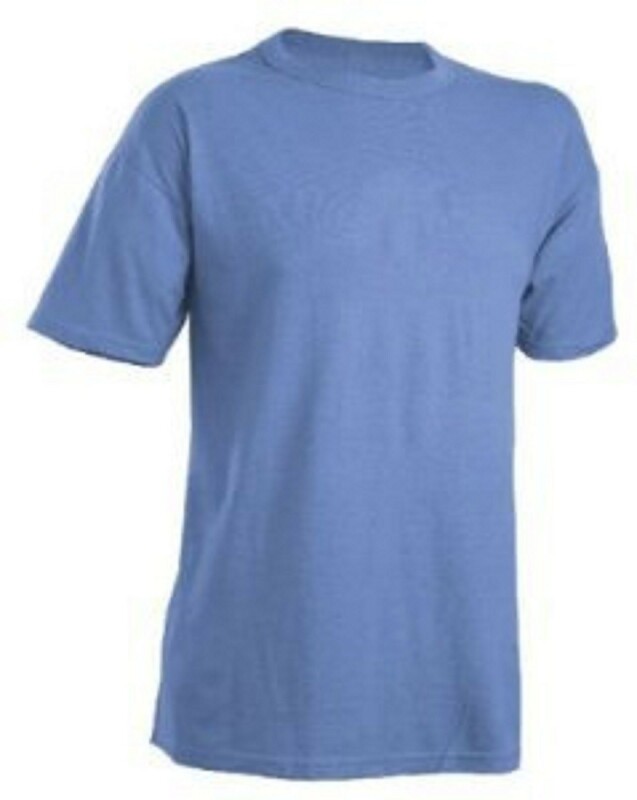 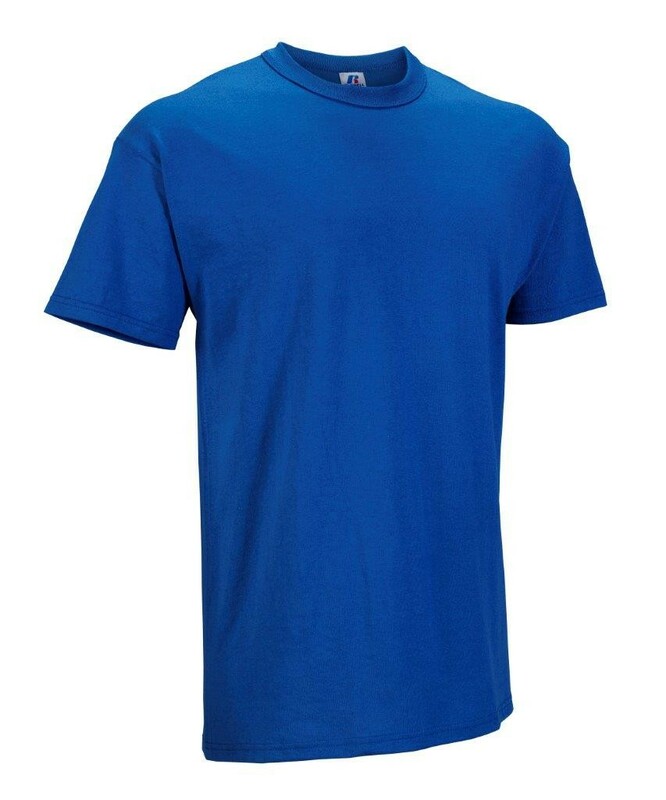 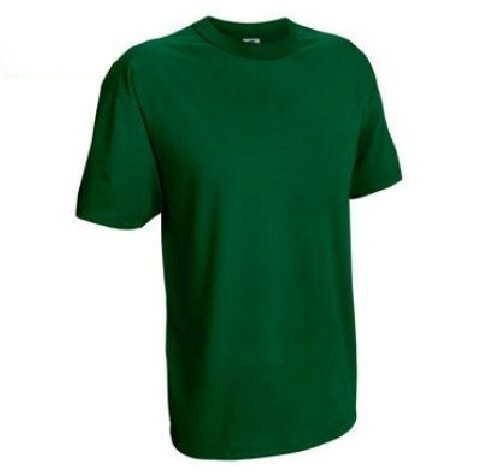 The Russell Athletic Men's NuBlend Tee combines durability with functionality at value price. With set-in sleeves, two-needle hemmed sleeve openings and bottom, this timeless classic will become an everyday staple.